Sometimes I read such a good book I really wish that I had someone else who has read it to discuss it with me. Lately I’ve read some really good books. Books that had me think “HOLY COW” and want to tell everyone about them! There are a few of those books listed in this post. I read a lot and I try to keep my GoodReads profile up to date. Not only does it help me get ideas on other books to read, but it helps me keep track of what I have read! Sometimes it’s hard to remember. 😉 I had a goal on Good Reads to read 100 books in 2013 and I’ve just reached that goal, a month early. And I have more books on my list to read! I’ve read both of Lupton’s books now and what I notice is that she likes to tell the story from an unusual point of view. Sometimes this works, like Wuthering Heights told by the nanny, and sometimes it doesn’t work. The point of view in “Afterwards” works, but it takes some getting used to. I definitely struggled with the first few chapters but once I realized what was going on it wasn’t difficult and I enjoyed how different it was. The story is about a horrible accident and the aftermath. The main characters, Grace the mom and Jenny the teen daughter, are both in comas in the hospital and the story unfolds as they observe what goes on as essentially ghosts. Sounds dumb, but it wasn’t. The story wasn’t just about a murder mystery; it was really about how people show their true colors in the face of tragedy and the incredible bond between a mother and child. It’s a story about sacrifice. Excellent book. A must read! This author is new to me, but apparently this book is not his first. 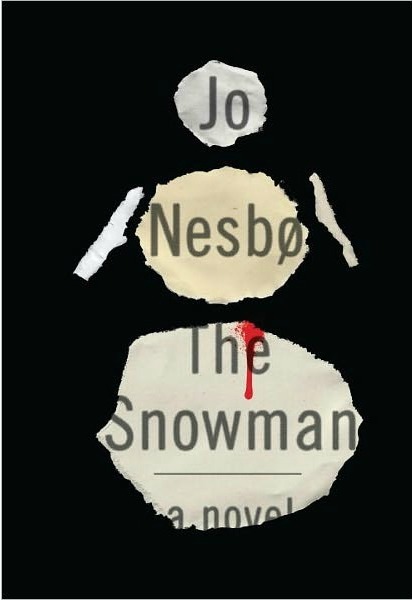 It takes place in Norway, which makes the story exotic and interesting, and is your typical murder-mystery-detective novel. The book started really strong and then towards the end it kind of fizzled. I liked the book but sometimes struggled with the characters and keeping track of who was who. Then the finale brought the book back! I read it in one day. I was instantly transported to that world. The writing was so crisp and descriptive. 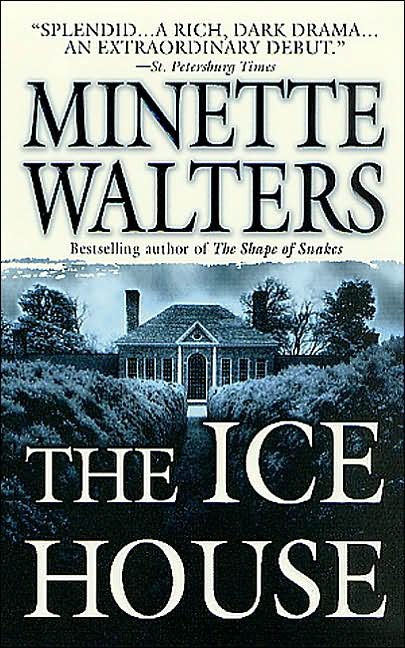 The story is told by Claire, an undertaker, who discovers an abused girl hiding in the funeral parlor. There ended up being two intertwining stories about a murder from a few years ago and a current crime. While I disliked how meek the main character was, the story unfolded just as it should have. Really enjoyed this read and going to read other books by this author. I enjoyed most of this book. I liked the development of the atmosphere and characterization. The ending wasn’t quite what I wanted it to be but I did enjoy how the mystery was solved. A lot of people have raved about this book so I thought I’d give it a try. It’s a topic that interests me. However, the book fell flat. It wasn’t very interesting and didn’t capture my attention. Perhaps because there wasn’t a lot of new information in there, or perhaps because it felt like the author was lecturing, or he was trying WAY too hard to crowbar in pop-culture references, or maybe because not eating wheat apparently CURES EVERYTHING ON THE PLANET… I don’t know which was the bigger turn-off but I was bored. However! I think the book would probably be beneficial to someone who is just wanting to start losing weight or go gluten-free and doesn’t know a lot about the history of wheat. This book is probably in my top 5 for this year. It sucked me in immediately and I ended up reading the book in one day. The story starts out with a little history: the main character and her best friend are in a car accident where the friend’s mom dies. 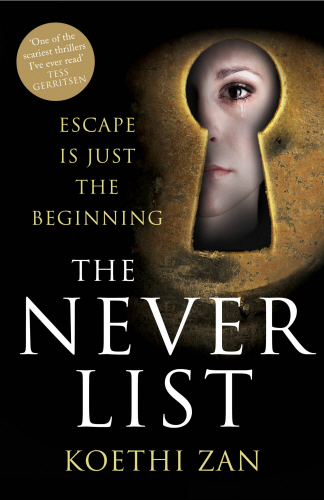 In order to process this tragedy, the girls create a “never list.” It’s a list of scenarios and how to protect themselves–from fires, kidnappings, rapes, anything bad that could happen to them, including don’t get in cars with strangers. The girls were clearly dealing with PTSD, OCD and agoraphobia–afraid of any possible bad thing that might happen. Their response to the tragedy is to create this list, as if in some way it will magically protect them. Then they make a mistake and get in a car with a stranger. The girls are held captive in a cellar for three years. The story is dark, very very dark, but it’s also spellbinding and DIFFERENT than most books I’ve read. It sent chills up my spine but it wasn’t SO dark that it was difficult to read. I read every single word in this book, unable to get enough of it! What’s on your must read list lately? I am a big reader too. I’m slogging through The Little Friend by Donna Tartt right now (The Secret History and The Goldfinch are her two other books, each written about a decade apart). The characterization is rich but I’m kind of losing interest in the story. You’ve intrigued me with all your recommendations. I think I might reach The Never List next!! I’ve never read Donna Tartt but a coworker recommended her books. I have them on hold at the library but it’s going to be a LONG wait. I just finished Spider Woman’s Daughter by Anne Hillerman. She picks up the characters her father, Tony Hillerman, created. I was curious how she would do picking up the Jim Chee and Joe Leaphorn torch, and it was pretty good. She’s a journalist, though, and the style felt a bit more like reporting than Tony’s excellent story-telling, but I’m interested to see if she continues and how her style might develop. Thanks for the new selections – some of them look really good! Interesting! I loved the Hillerman series. Did he pass away? I haven’t read anything recently. Yes, he passed away about 5 years ago. I read all of his books and just loved them. I also had an opportunity to hear him speak about 15 years ago and he was just as funny and charming as I had hoped he would be. It was kind of fun to read Chee and Leaphorn again after resigning myself to the fact that they were gone for good! I think they made some made-for-tv movies based on the books. Or at least I feel like they did. I remember watching something with them! I remember liking who they cast for the characters. I am a huge reader. I really like the look of Afterwards after I finish all my library books sitting on my bed side table (about 4 now with 3 more to pick up). I always have a TON of spare books on my Kindle as well. I am almost done with Someone by Alice McDermott. I just finished Anne Rice’s Pandora and Vittorio. I liked Pandora but not Vittorio as much. My two fave books that I read this year were Me Before You by Jojo Moyes and The Husband’s Secret by Liane Moriarty. Right now I am reading Orphan Train. My Goodreads goal was 25 books this year – and I am reading Book #25 now. A mere fraction of your 100! Unless I am traveling it generally takes me 2 or more weeks to get through a book because my only reading time is before bed. With no school and no work the next few days hoping to get in a little more reading time. Adding some of your books you mentioned to my Goodreads list! I think you told me about those before and I have them on hold at the library. There is a long wait for the first one! I used to be such an avid reader as a child, and as an adult – I can’t remember the last time I took the time to read a book from cover to cover! Sending this link to my Mom for book suggestions, she loves her Kindle! Have a wonderful Thanksgiving Lisa! Biz recently posted..Happy Friday! Er, Wednesday! Awesome! Hope she enjoys the book suggestions. I think I told you that I really liked the Whisperer. Good plot development though not so great character development. I really really love the Preston & Childs books. I just got a new one on my Kindle today. Can’t wait! LOVE Preston & Childs. I will check out the Whisperer. Lisa, I’m impressed that you not only blog, but also write Goodreads reviews. I love Goodreads, but I’ve given up on doing more than filling out how the stars rating and when I finished reading the book. I recently finished reading Nose: A Novel by James Conway. It was little wine-wonky, but the other ladies in my book club who enjoy wine, but aren’t nearly as obsessed with it as I am, were still able to get into the book. If you want a quick read and like a little bit of California wine country mystery, it’s worth checking out. 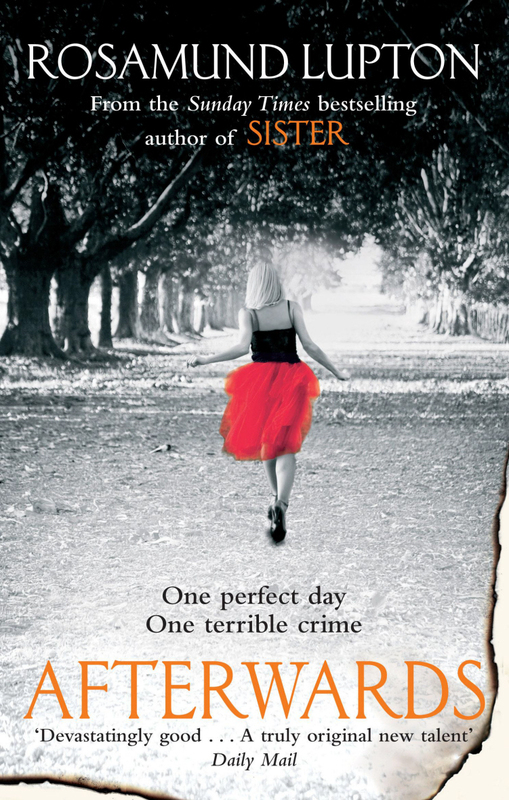 Right now, I’m in the middle of The Book Thief by Marcus Zusak, which I’m absolutely loving. It’s been on my reading list for over a year, but I never got to it. I decided it was time to get reading, though, since I need to finish it before seeing the movie. After that, it’s onto my next book club book–The Secret Daughter of the Tsar by Jennifer Laam. I haven’t heard of Nose, but I will look for it. Also, I need to give the Book Thief another try. I couldn’t get into it but maybe I didn’t try hard enough.